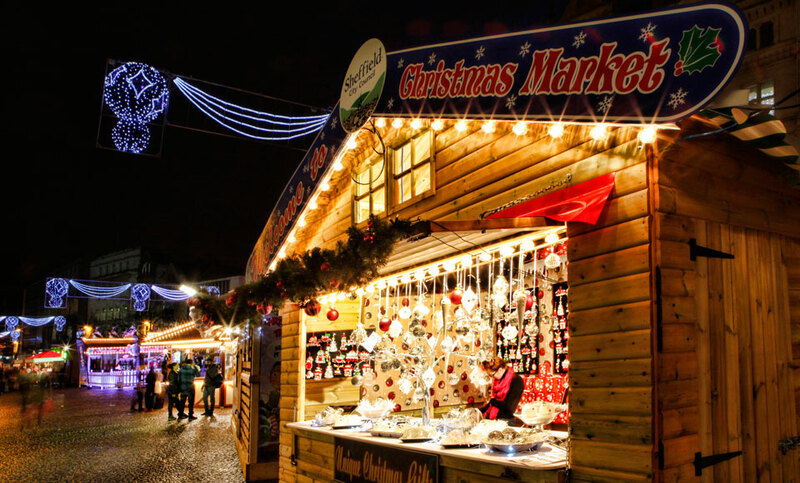 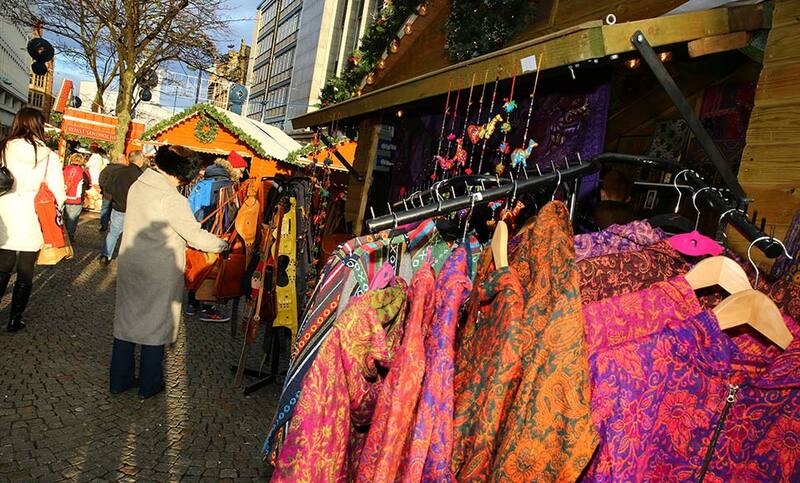 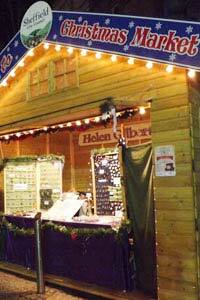 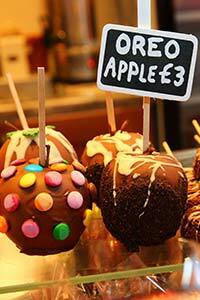 This market has grown from a handful of cabins on the main shopping area of Sheffield to an entire christmas experience of 50 cabins. 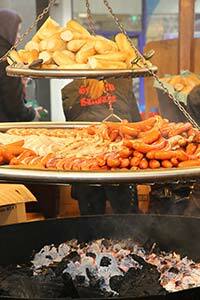 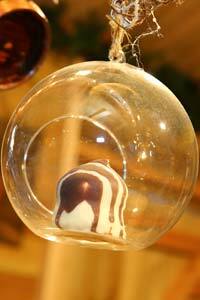 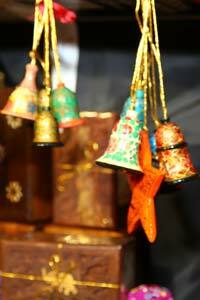 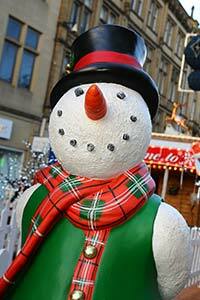 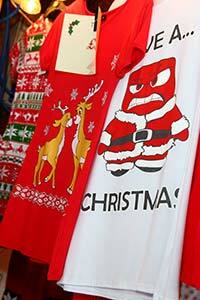 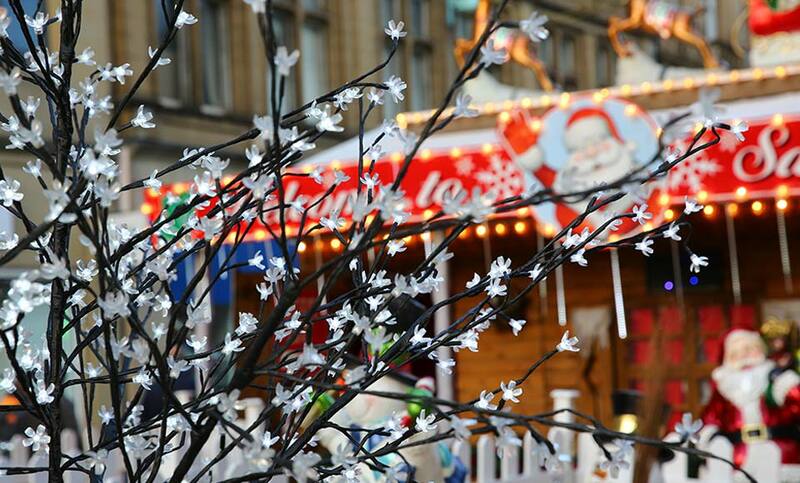 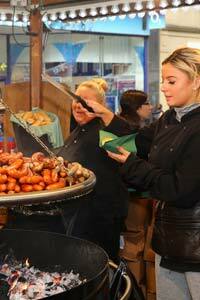 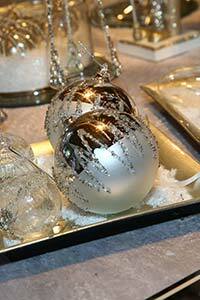 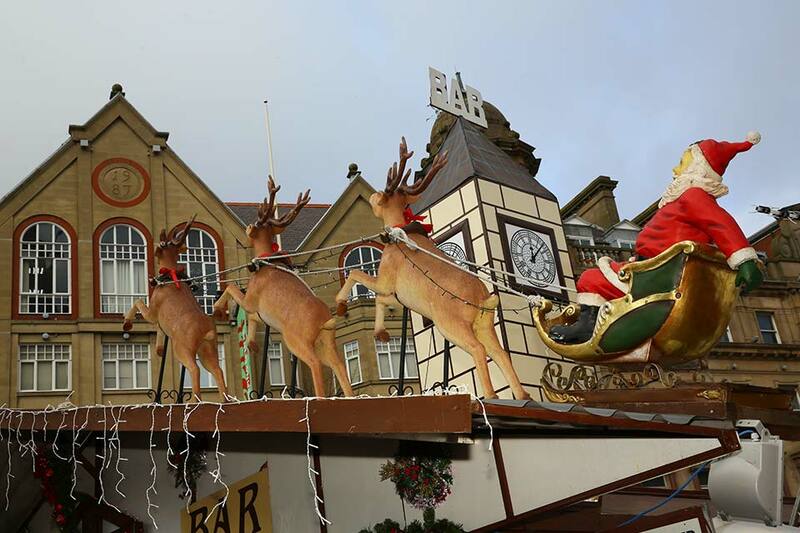 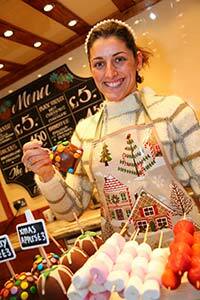 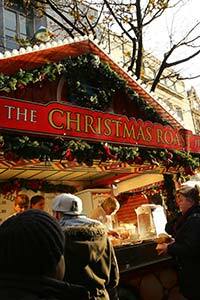 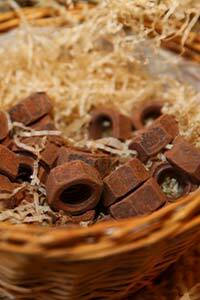 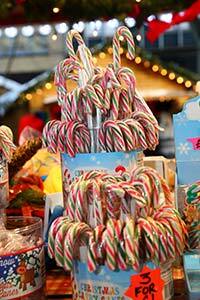 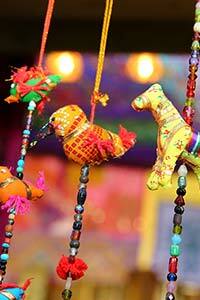 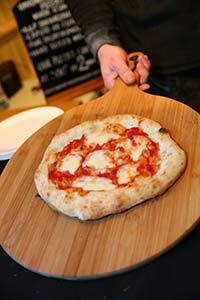 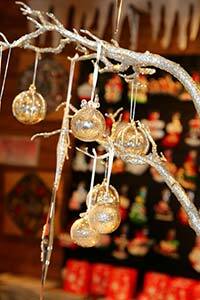 Santas Grotto is at the heart of the event with the much loved Sleigh Bar and the traditional German Sausage grill. 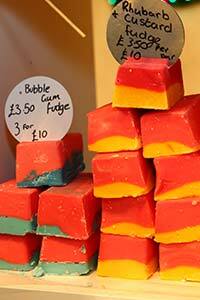 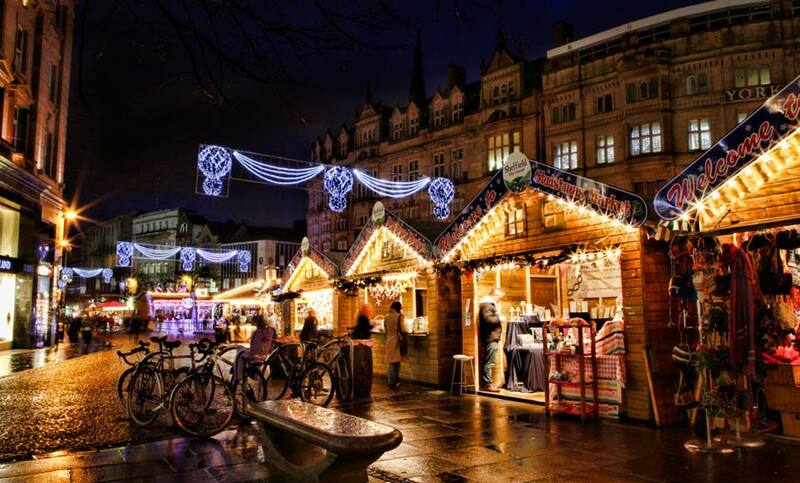 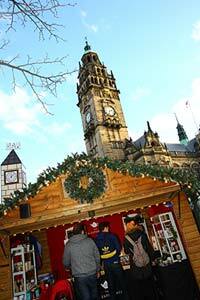 The Christmas cabins cover Fargte, Town Hall Square and Peace Gardens with fantastic Christmas gifts, and lots of seasonal food and drink. 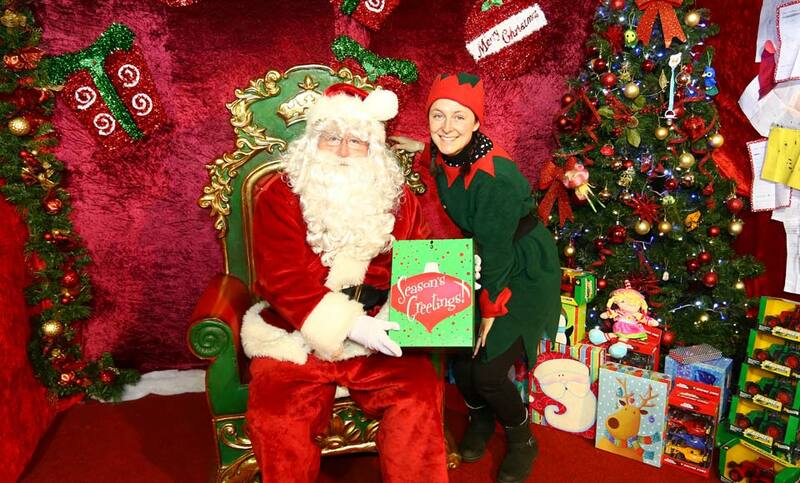 Santas Grotto guarantees a meeting with the big man himself with a photo opportunity and top quality gifts for every child. 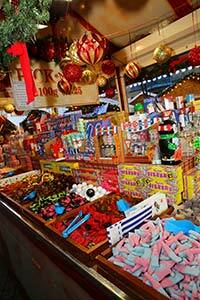 © Copyright 2018 Sheffield Christmas Markets. 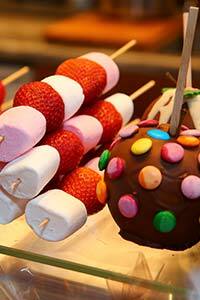 Website design by Blue Strawberry Elephant Limited.